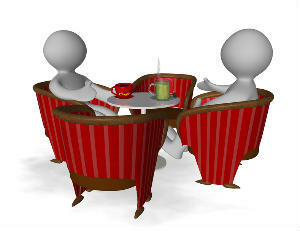 Fellowship groups meet in three local homes on the 1st and 3rd Thursdays of each month, 7.30-9pm. We start with a cup of coffee and a chance to chat together then spend time reading and discussing a passage from the Bible together. We finish the evening with a time of prayer. If you would like to be part of a fellowship group, (or even go along one week to see what it's like), contact us for more information.